Enberg, Art on Paper , 'An interview with Edward Ruscha', pg. 63 - 67., New York, Nov 1999, 64 (illus.). 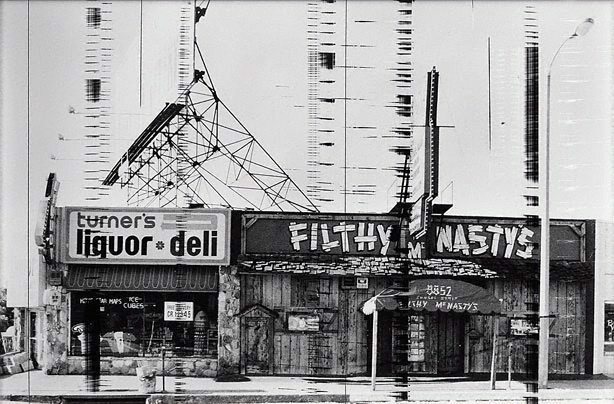 Julianna Engberg, Downtown: Ruscha, Rooney, Arkley , 'Downtown: Ruscha, Rooney, Arkley', pg. 10-20, Bulleen, 1995, cover (illus. ), 10-20, 14 (illus. ).